Lady Evelyn Carlisle has barely arrived in London when familial duty calls her away again. Her cousin Gemma is desperate for help with her ailing mother before her imminent wedding, which Evelyn knew nothing about! Aunt Agnes in tow, she journeys to Scotland, expecting to find Malmo Manor in turmoil. 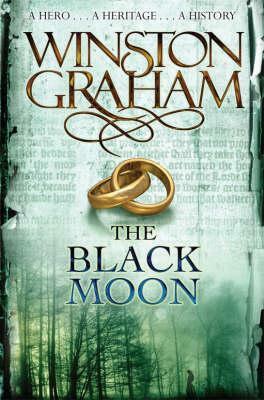 To her surprise, her Scottish family has been keeping far more secrets than the troubled state of their matriarch. Adding to the tension in the house a neighbor has opened his home, Elderbrooke Park, as a retreat for artistic veterans of the Great War. This development does not sit well with everyone in the community. Is the suspicion towards the residents a catalyst for murder? A tragedy at Elderbrooke Park's May Day celebration awakens Evelyn's sleuthing instinct, which is strengthened when the story of another unsolved death emerges, connected to her own family. What she uncovers on her quest to expose the truth will change several lives forever, including her own. With the shadow of history looming over her, Evelyn must trust in her instinct and ability to comb through the past to understand the present, before the murderer can stop her and tragedy strikes again. 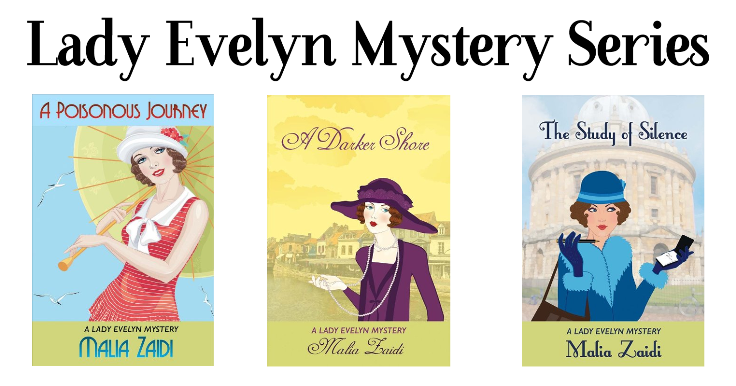 Malia Zaidi is the author of The Lady Evelyn Mysteries. She studied at the University of Pittsburgh and at the University of Oxford. Having grown up in Germany, she currently lives in Washington DC, though through her love of reading, she resides vicariously (if temporarily) in countries around the world. During the Blog Tour, we will be giving away a paperback copy of The Golden Hour! To enter, please use the Gleam form below. – Giveaway ends at 11:59 pm EST on April 8th. You must be 18 or older to enter. – Giveaway is open to the US only. – All giveaway entrants agree to be honest and not cheat the systems; any suspicion of fraud is decided upon by blog/site owner and the sponsor, and entrants may be disqualified at our discretion. – The winner has 48 hours to claim prize or a new winner will be chosen.